Could we call it the Pi High Club? NASA is sending two American astronauts and their Russian colleague to join the crew of the International Space Station (ISS) on Thursday, March 14. Or as math geeks would write: 3.14 -- also known as international Pi Day. If you think NASA didn't take that into account, think again, because the launch is scheduled for 3:14 p.m. Eastern Daylight Time. 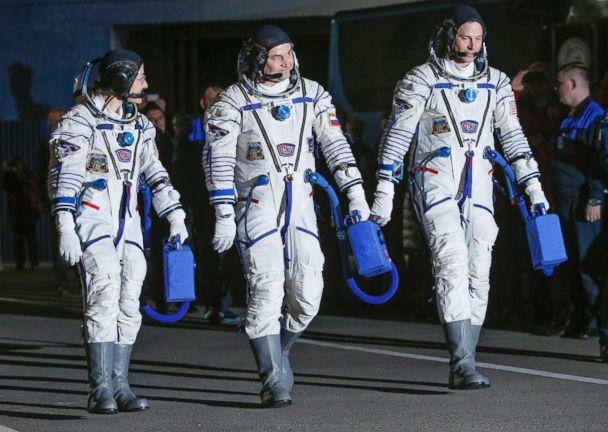 U.S. astronauts Nick Hague and Christina Koch will join cosmonaut Alexey Ovchinin from the Russian space agency Roscosmos, aboard the Soyuz MS-12 spacecraft. They will launch from the Baikonur spaceport in Kazakhstan (which is operated by Russia) on a six-hour journey to the space station. This will be the second attempt for Hague to reach the ISS. In October 2018, Hague and another cosmonaut were forced to make an emergency landing after a booster rocket on their spacecraft failed. The rocket malfunctioned shortly after takeoff from the Kazakh spaceport. 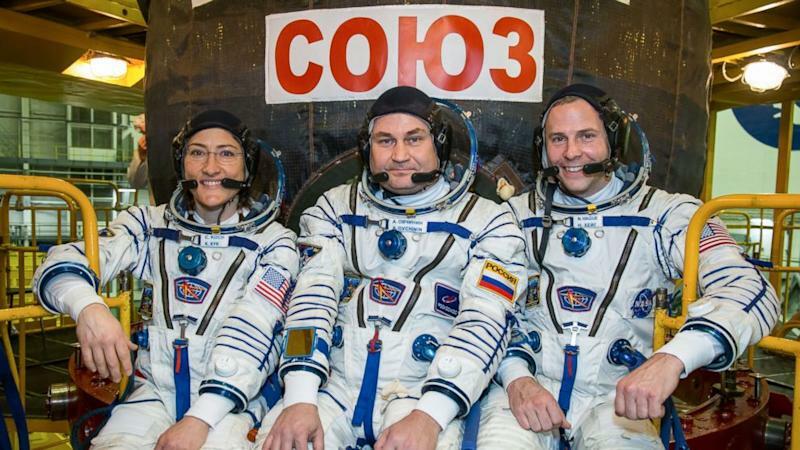 The Pi Day group of astronauts are scheduled to join NASA astronaut Anne McClain, station commander Oleg Kononenko of Roscosmos, and David Saint-Jacques of the Canadian Space Agency. On Mar. 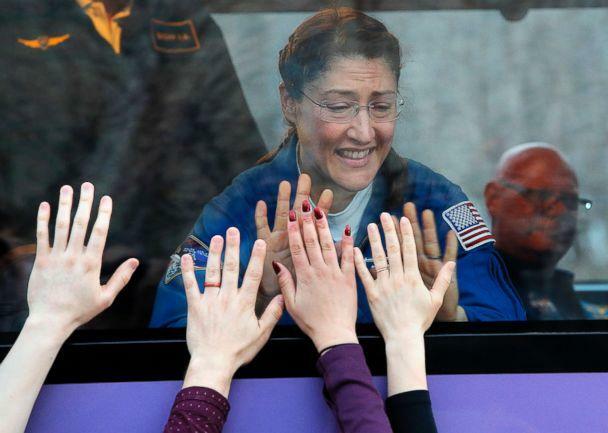 29, Koch will join McClain for the first all-female spacewalk in history, and will upgrade batteries on the space station. They are expected to work outside the spacecraft for seven hours.